Ransomware repeatedly made headlines last year by successfully taking down high-profile targets. Attackers affected several hospitals and universities, as well as the San Francisco Municipal Transportation Agency and the St. Louis Public Library. After hearing these stories, you might wonder how the general public can keep their computers safe—especially given that large organizations with robust defenses are obviously quite vulnerable. The good news is that smaller computer systems are easier to protect, since they usually only have one or two authorized users, and a little common sense can go a long way. By following these steps, you can prevent most common types of ransomware attacks from infecting your computer and avoid paying costly ransoms. 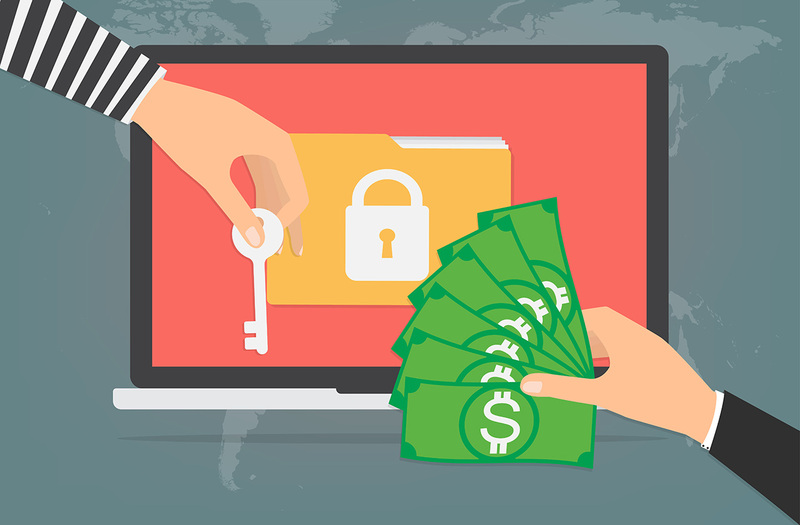 There are two basic types of ransomware: locker-style and crypto-ransomware. Locker-style ransomware locks the infected computer’s screen so that the victim cannot use the computer. The locked screen often shows a threatening (fake) letter from the FBI or another respectable law agency telling the victim to pay money to unlock their screen. If you use a Windows or Mac OS computer, you can often remove locker-style ransomware with a full system restore that preserves your documents and files while removing any new software since the previous restore point. Remember, no law agency will contact you by freezing your computer screen on a message from them (if a law agency is interested in preventing you from accessing a computer, they’ll show up at your door with handcuffs). Crypto-ransomware is much more problematic. This advanced software encrypts files so that the victim cannot open or access them without a decryption key. The attackers demand a ransom paid in bitcoins in exchange for the key. Security experts have figured out how to decrypt some crypto-ransomware without the key, but in the majority of cases, there is no way to recover files without paying, unless the software’s developers are caught by law enforcement, resulting in a release of all of the encryption keys. Avoiding ransomware in the first place is the best option. 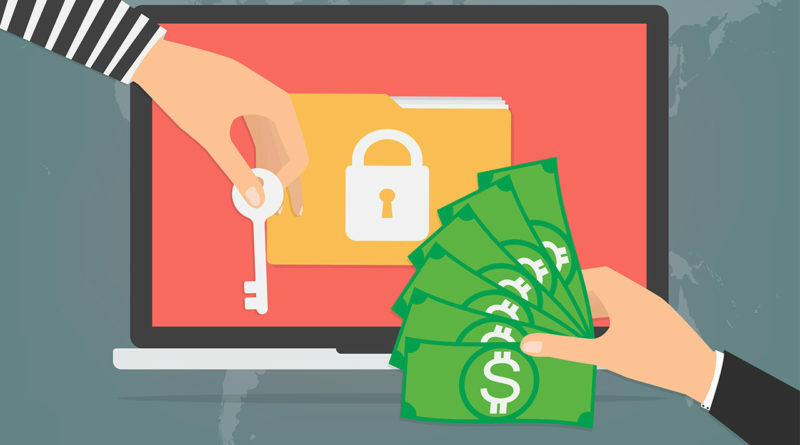 Some companies offer services to help consumers recover from ransomware, but they rarely break the encryption on their own—instead, they try to use software workarounds or even negotiate with the ransomware developers to lower the price. Start by installing an antivirus program that can detect and warn you of threats that you wouldn’t otherwise see. As always, don’t download attachments or follow links from emails that look suspicious. The major vector for ransomware infection is through spam emails. Always update your software. Hackers use a tool called an exploit kit to find vulnerabilities in programs. When you update software, patches repair these vulnerabilities, blocking hackers from entering your system. Researchers recently discovered a type of ransomware in development called Popcorn Time. This nasty program gives victims the choice of paying a ransom or infecting two friends with the malware to get the decryption key. Popcorn Time hints at a more chaotic future for computer users, but for now, detecting suspicious links and attachments just requires a bit of common sense. Even if you protect yourself in every possible way, there is a possibility that malware will slip through your defenses. Hackers gained access to the St. Louis Public Library’s network through a vulnerability in their voicemail system that the library thought was secure and up-to-date. This is why you need to back up your files. There is always an inherent risk of malware when connecting to the internet. However, backing up your files gives you the option of wiping your computer and starting from scratch if ransomware infects your computer. Prevent ransomware by using antivirus software, updating software, and avoiding suspicious attachments and links. Most importantly, back up your files regularly so that you can fix any data loss situation by having a second copy of those files. Following these simple steps will help you avoid the headaches that come standard with ransomware attacks.